Over time – and with a massive assist from Hollywood – the American Dream came to mean social mobility (up, always up), income sufficient to support one’s self and one’s family, and a house with a white picket fence. Recently, however, that last part seems to be changing. An October study from Pew Research Center said while the dream means different things to different people, 77 percent of the people surveyed said “freedom of choice in how to live” is an essential part of the dream. Just 43 percent included “owning a home” as part of the dream. The shift has been years in the making, hastened in part by economic downturns and the changing tastes of a generation. 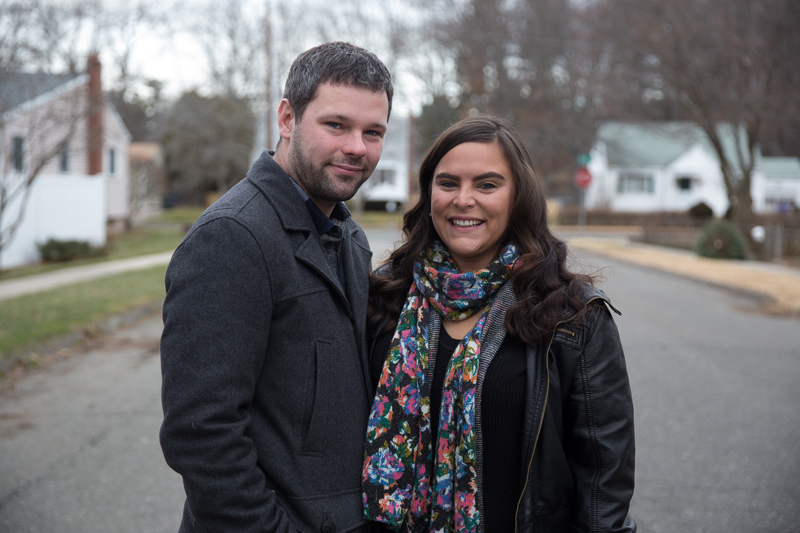 Last year, Chrissy (Christina) and Rob Burke decided they were ready to buy a house. They’d been living with Chrissy Burke’s family in East Hartford, Conn., to save money. They began looking a home – perhaps a two-family — in the $250,000 range in a diverse neighborhood somewhere in Connecticut – or maybe Massachusetts. 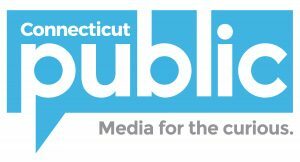 After a column about their search appeared in this space, more than 100 people shared suggestions from all over Connecticut — Hamden to Middletown to Windsor — and the Burkes looked in earnest. But the mortgage fell through. Rob Burke’s job as a contract worker made the bank nervous about commitment. It was, jokes Rob Burke, the best thing that could have happened. 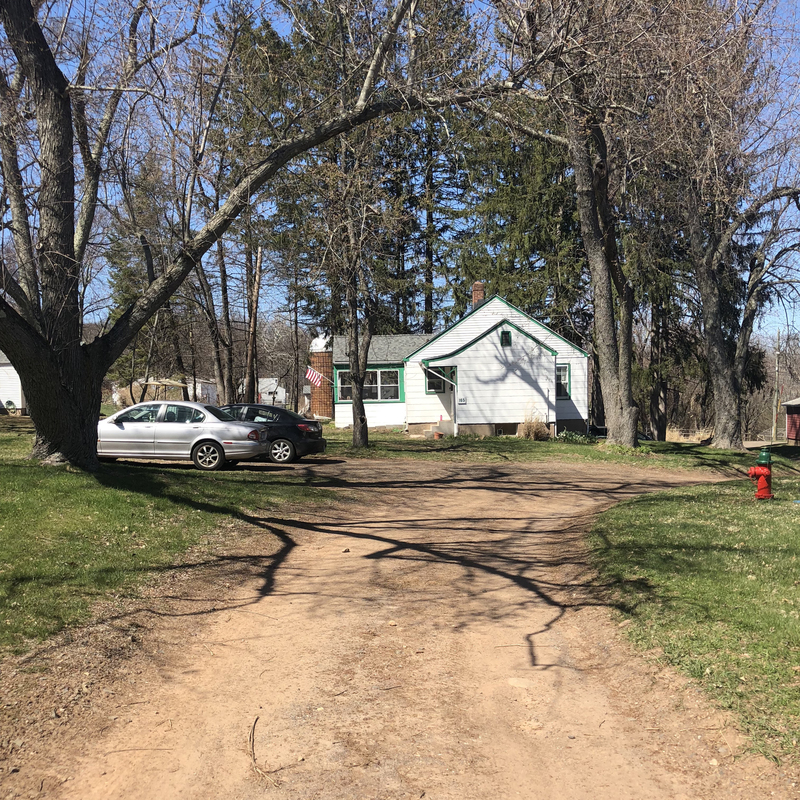 Last summer, the couple moved to a rental house on Auerfarm, 120-acre educational farm in Bloomfield. In nor’easter after nor’easter, they didn’t have to shovel. They don’t have to worry about upkeep inside their two-bedroom, either. They look out their windows and see cows. They mostly likely will buy down the road, but for now, they’re not worried. Post-Great Recession, millennials like the Burkes are slowly starting to buy homes, but home ownership among that group is still the lowest of any age group. Only about 34.7 percent of people under the age of 35 own homes, according to the 2016 Census. It isn’t that millennials don’t want to own. Often, they can’t afford to — yet. And in areas where housing is expensive (Connecticut more than qualifies), the sweeping tax reform signed by Pres. Trump in December makes home ownership less attractive, or even realistic, for some. The new tax law limits to $10,000 the amount of state and local taxes such as property and sales taxes that can be deducted. In states where properties are expensive (such as Massachusetts and Connecticut, and other states with high percentages of mortgages of $750,00 and up) homeowners could face bigger tax bills this year. And even though the Great Recession is in our rearview, that downturn sent an unprecedented number of families – particularly families of color – into foreclosures that, according to a report from the American Civil Liberties Union, will impact families for generations. The mortgage interest deduction dates back to 1913, though historians say that Congress probably wasn’t thinking of home mortgages at the time. In the early part of the 20th century, people mostly paid cash for their homes, which cost less than $3,500. Mortgages were rare. But post World War II, aided in part by the GI Bill, home ownership grew exponentially. A home remains largest asset for many families, both for equity and for tax breaks. Inside the Burke’s home in Bloomfield, Connecticut. Photo courtesy Chrissy Burke. 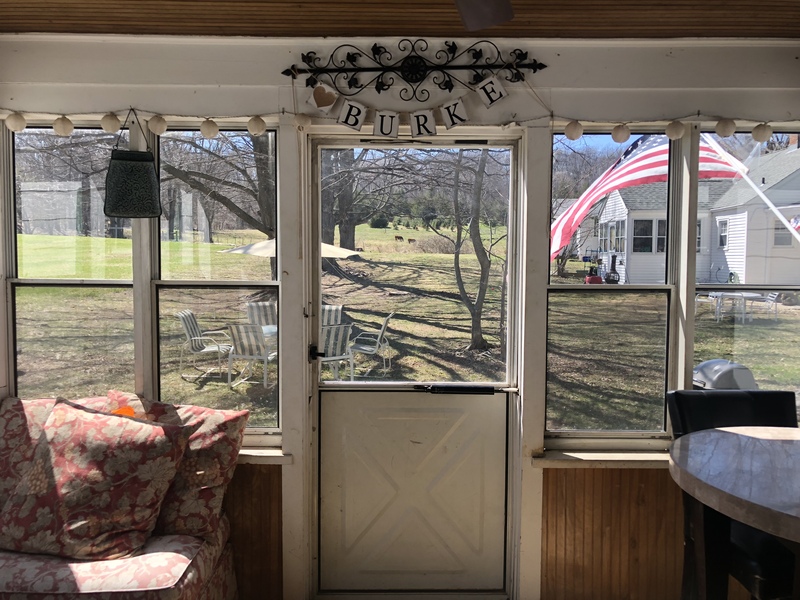 The Burkes know all that, but life has been good, anyway. Chrissy Burke finished nursing school at the University of Connecticut, and started full-time at St. Francis Hospital and Medical Center in Hartford, in the cardiac ICU. Rob Burke is now full-time at Sikorsky – Lockheed Martin, which in Stratford is roughly a two-hour drive for him, each day. He doesn’t seem to mind. “That gives me time to reflect,” he said. Chrissy Burke said she is dedicated to paying down her school loans within the next few years. Maybe then, they’ll think about home ownership. For now, even if the deed doesn’t have their name on it, they’re happy.